Sally Robertson was a guest on Talk of Alaska, Dec. 12, 2017. Aging in Alaska is both challenging and wonderful. The state’s rapidly growing population of people who are 65 and older are strengthening their communities by contributing time and wisdom, and building the economy. On the next Talk of Alaska we’ll hear from elders about what it’s like to grow older here and what needs to happen to make that more feasible and fun. This program is part of Alaska Public Media’s Solutions Desk. Check out this month’s stories on aging in Alaska. Want to learn more about Social Security? 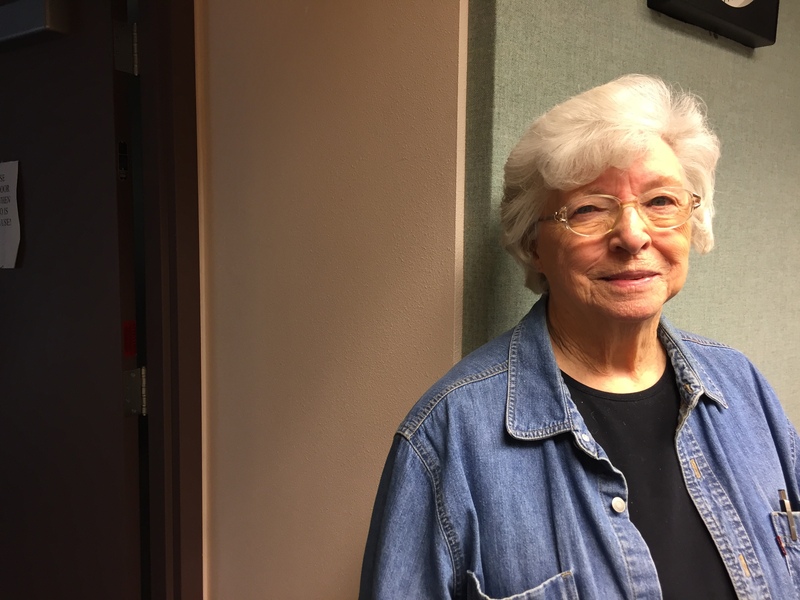 Listen to Hometown, Alaska: Social Security 101. LIVE Broadcast: Tuesday, December 12, 2017 at 10:00 a.m. on APRN stations statewide.